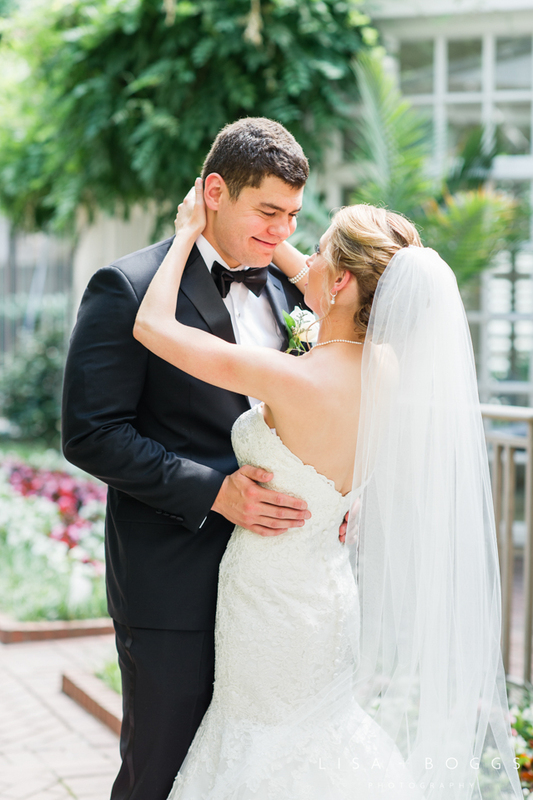 I am so excited to share Laura and Neil's Fairmont Hotel wedding with you today! This wedding was so much fun to photograph because 1) Laura and Neil are the most attractive, adorable couple ever, and 2) their family and friends were equally as stunning and happy! 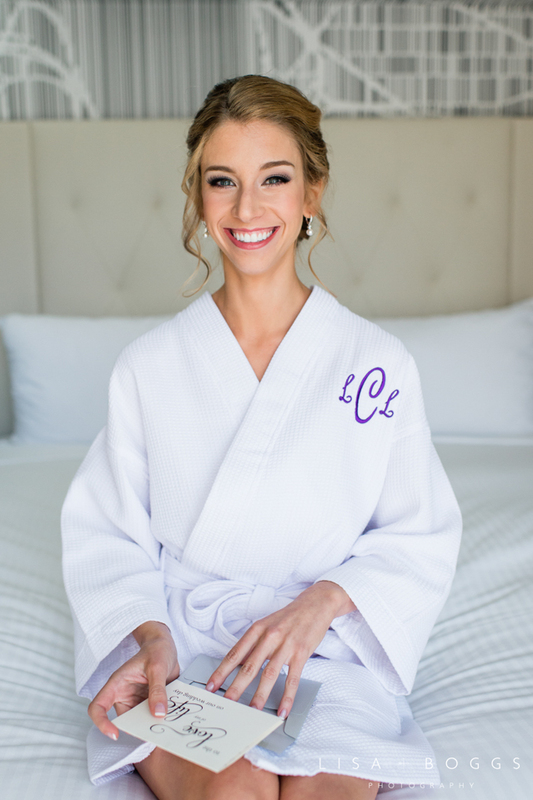 They made my job so easy on this wedding day! It's hard to say what I loved most about this wedding, but I just love how smiley Laura and Neil were. 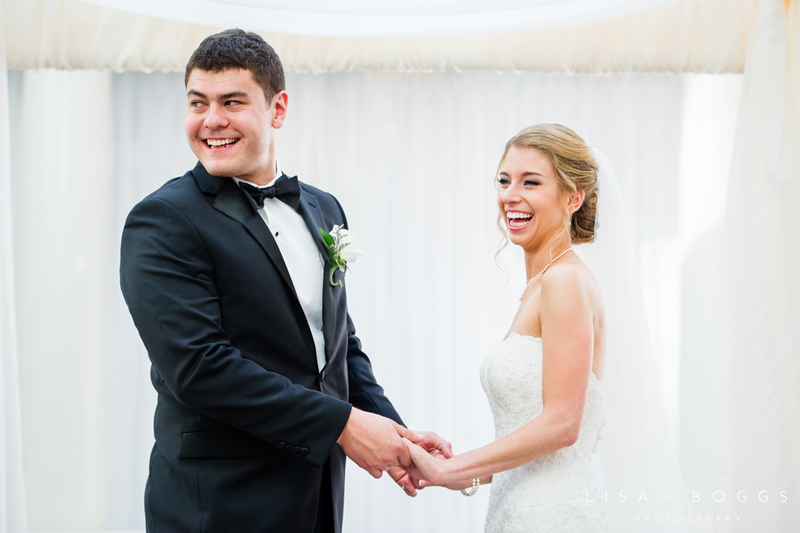 If they weren't positively giddy, they were usually laughing, which is exactly how you should be on your wedding day! My most favorite photo of them is their exit out of the Colonnade at the Fairmont Hotel. They were still recessing from their ceremony and you can see their wedding party behind them laughing and cheering them on. It was such a special candid moment! Many thanks to Laura, Neil and their family and friends for having me capture their special day! And a huge thank you to Patrice of Exclusively Events by PG for designing a stunning event as usual! Enjoy!